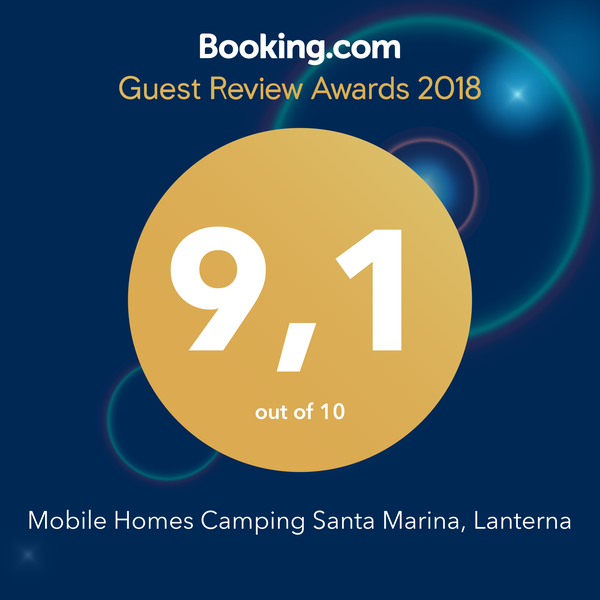 Boutique Camping Santa Marina receptionists will be at your disposal with pleasure! Apart from the standard equipment of sanitary fittings, wash basins, showers and toilets, laundry washing and drying machines and washing up areas are also at your disposal. Get all the necessary products also during your stay at the campsite. At the modern Boutique Camping Santa Marina bakery, you will find different fresh and appetizingly smelling bakery delicacies!